After reading the headline I was surprised that the pen was of rather recent production and not vintage. That’s a line probably uttered by many a collector’s significant other. The last wish of a Falklands war veteran from Lichfield has led to a pen set being sold on eBay for more than £300 in aid of St Giles Hospice. 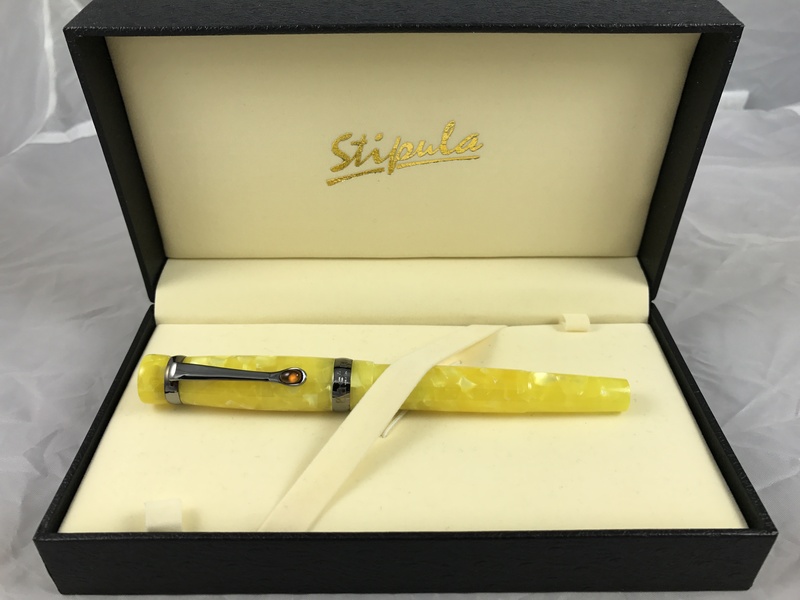 Five items belonging to former Navy Petty Officer Adrian Lote, including the Dufold Parker pen with a solid gold nib, were donated to St Giles Hospice following his death aged 58 from liver disease caused by a genetic disorder in September 2016…. 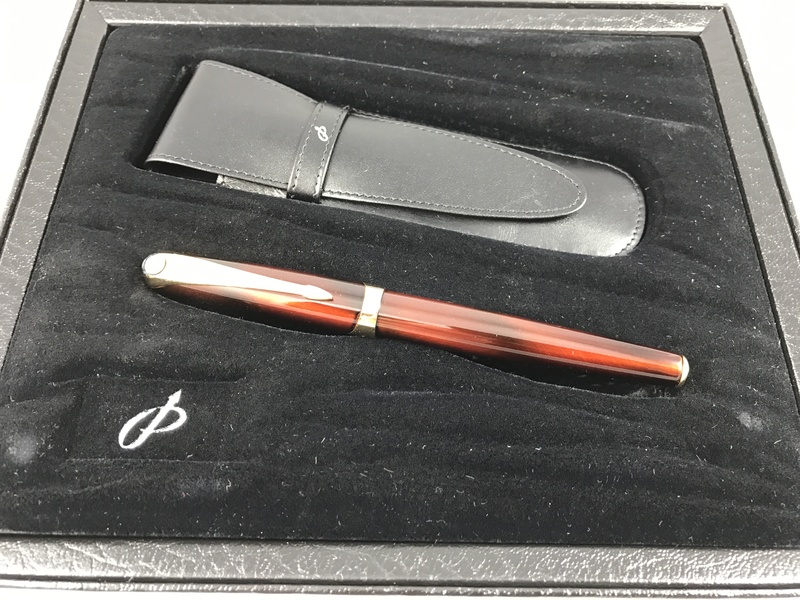 Rather than send the pen to one of its stores, the charity instead opted to sell it via online auction, where it fetched £328. Previous PostThe Seattle Sketcher’s ToolsNext PostBack? Was it ever Gone?